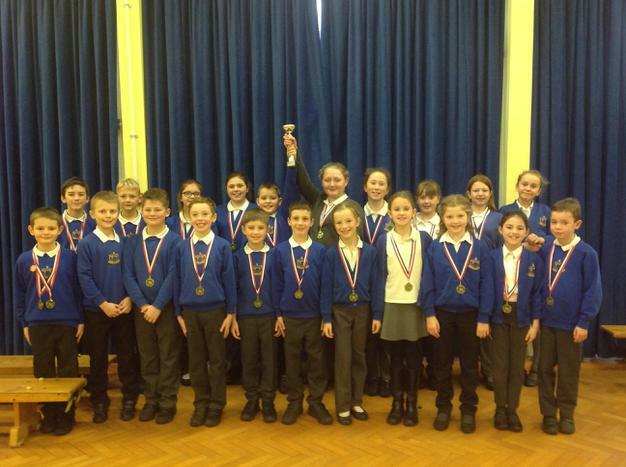 Huge congratulations to our sports teams who represented the school admirably in recent events. 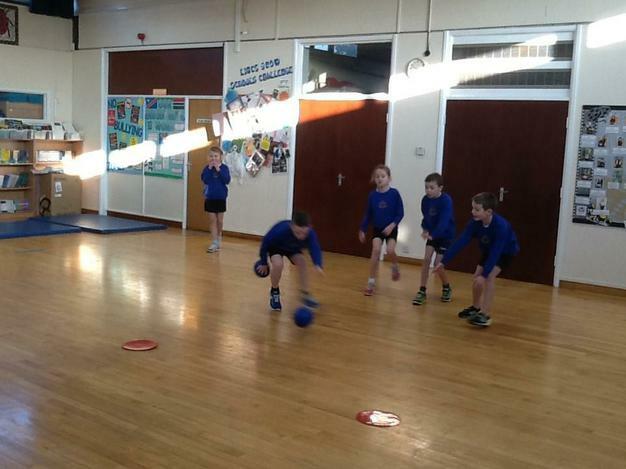 Dodgeball - Ten Year 4 children competed at a dodgeball tournament run by JB Sports at Wragby Primary on 24th January. 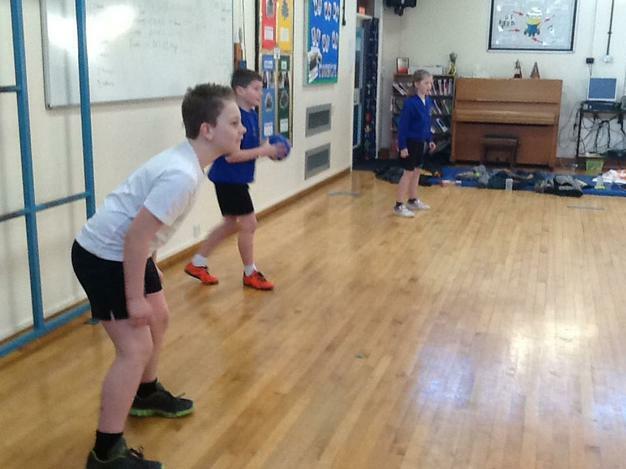 The children worked extremely well as a team and played with excellent tactics, dodging the balls and working together when aiming! They played in two teams and, overall, both teams drew joint second out of five. The children thoroughly enjoyed the event and should be very proud of themselves! 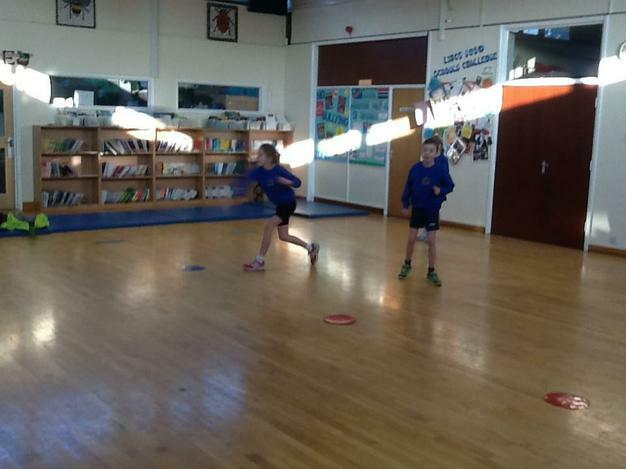 Netball - One team finished first in their league and qualified for netball county finals. Our other team finished second in their league. A fantastic contribution by all the children. Well done! Swimming - Everyone gave their best and overall the school was placed joint first. The Year 3/4 team achieved second place in their group and the Year 5/6 team achieved first place, therefore reaching the county finals. 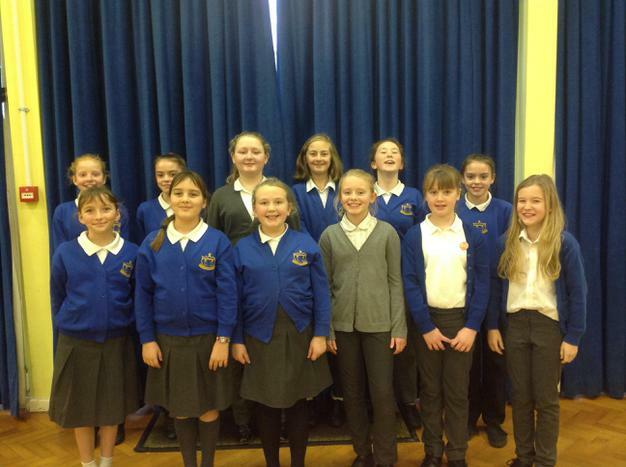 The pupils were wonderful ambassadors for the school.